*Disclaimer - The products in this post were sent to me from Philips Avent for reviewing purposes. All opinions are my own. 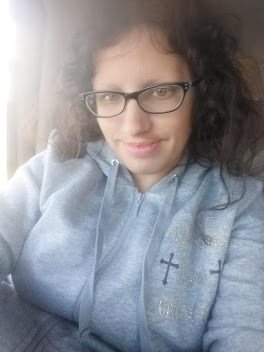 Are you a nursing mom and looking for some good products? 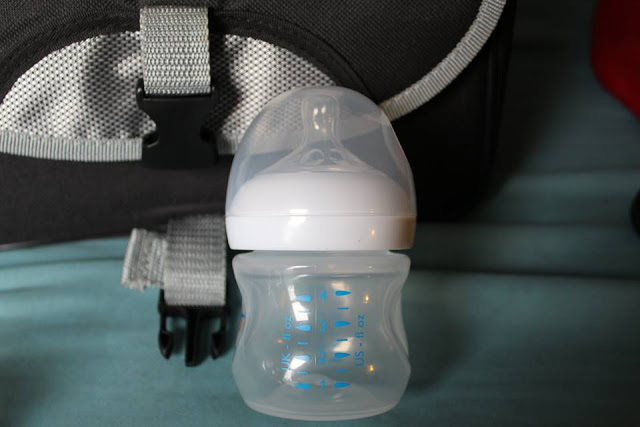 If you're a nursing mom then you know how important it is to be comfortable with your pump, as well as having bottles that will work well with your baby's needs, and pacifiers if you use them, and more. The one product that I have always loved for our kids as babies are their Soothie pacifiers that the hospital gives you as well as they are in store too! These are perfect for little mouths. 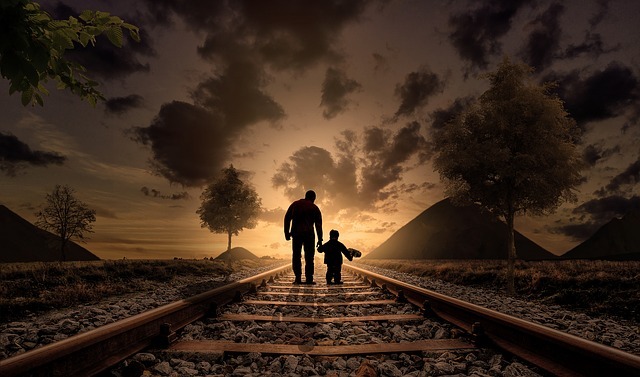 We have always bought these and I found they work well with our kids as babies. They also have some great sippy cups and they are great starter straw cups for toddlers or wanting to get your little one off of the bottle. 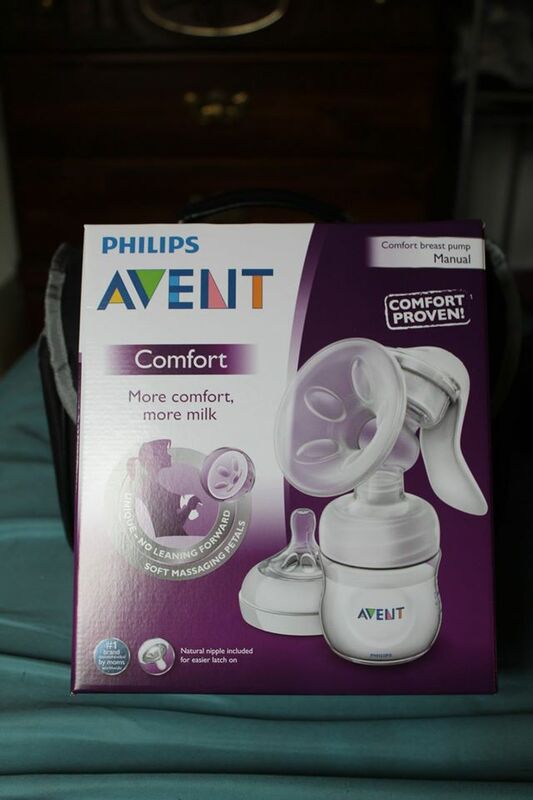 Philips Avent has one of my personal favorite manual pumps out there called the Avent Comfort Manual Pump. It makes pumping a breeze when you're busy and have no time to sit down to pump hooked up to an electric one. I used mine often when I was in the middle of something at home of course and when I was done, washed it and put the milk in the storage bags and went along with the rest of my day.